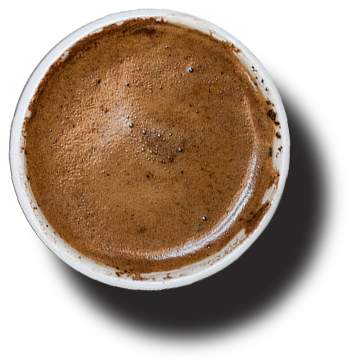 Conte Cafe is among the Greek Roasters that roast espresso following the new market trend. With the most sophisticated equipment we can offer a unique taste and quality in freshly roasted coffee that is inaccessible to conventional trade. We seek and identify the best varieties from all over the world offering rare single estate, microlots and specialty coffee. 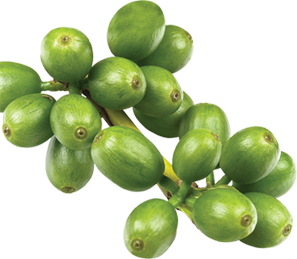 The key feature of single estate coffee is the exceptional aroma and flavor. This can conquer consumers’ heart. Technology associated with the four generations. Contemporary & sophisticated Roasting Machine. 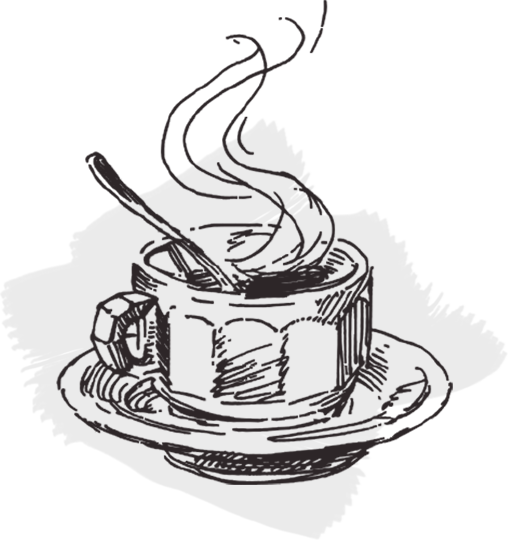 Possibility of customizing the flavor of each variety of coffee. Years of experience and adequate knowledge of technology gained through seminars, through traveling and visiting large import houses. The main advantage of freshly roasted coffee is the taste and aromas that are preserved until the final point of sale, even 5 to 7 days after it is roasted. 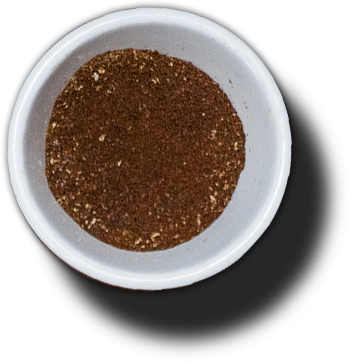 A coffee can be characterized as Speciality, when its granules follow the highest standards in all stages – from farm to cup. 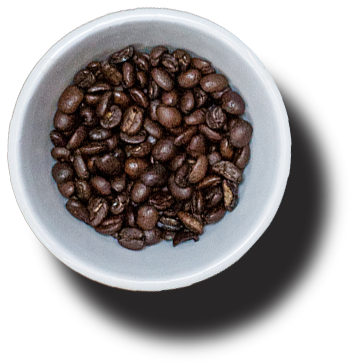 The beans have grown in specific areas with ideal climate, while the green coffee has been processed, stored, roasted and prepared perfectly. The coffee connoisseurs are not the only people interested in the taste of coffee. Many people seem to care nowadays for the roasting process of coffee. Those who really enjoy the taste of coffee, often seem to prefer single source or single origin coffee, due to better coffee flavor. This coffee comes from a single geographic area. Sometimes this area can be just one single farm or a single country from where we have selected premium coffee beans. 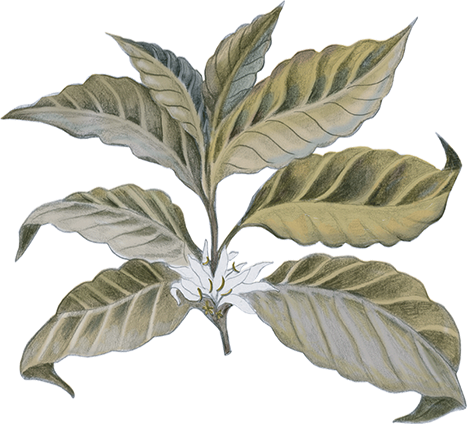 Usually, the coffee is named after the name of the place that has been grown. We represent the Third Wave Coffee expressing a global community of enthusiasts who try to upgrade the experience of coffee. We treat coffee as a superior product, knowing its origin in the level of farm and we prepare him with the most demanding production methods. Conte Cafe has been associated with quality products that can set up a complete store HO.RE.CA (Hotel.Restaurant.Cafe), starting from the exquisite blends of Conte espresso and continuing to Greek coffee, filter coffee, a variety of chocolates and all kinds of aromatic tea. 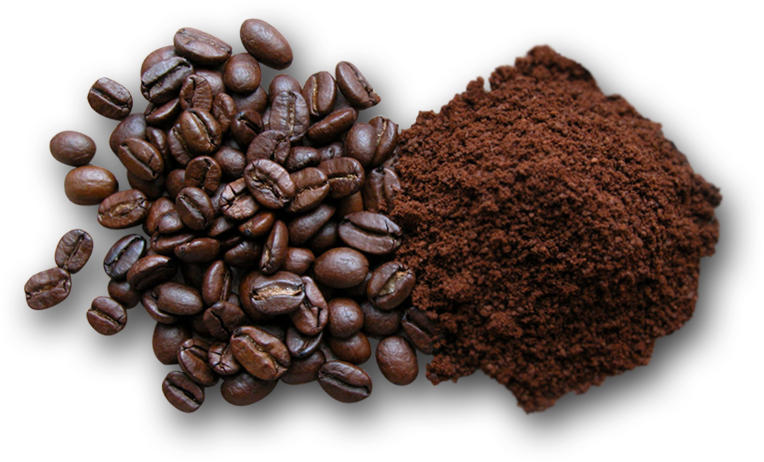 The comparative advantage of Conte Cafe is the freshly roasted coffee with known roasting and packaging date. Shops can provide its customers with single estate coffee that can alternate depending on the harvest season of each variety.